+The information provided by the finance calculator is indicative only and is not a formal or binding quote. It is of a general nature which is based on the accuracy of information you have provided and does not take into account your personal needs and financial circumstances. Nothing on this website constitutes or should be considered to constitute legal, taxation or financial advice. Before making a decision about any of the products and services featured on this website, you should consult with your own independent legal, taxation and financial advisors, who can advise you about your personal circumstances. Terms, conditions, fees and charges apply. Finance is available to approved applicants of Toyota Finance, a division of Toyota Finance Australia Limited ABN 48 002 435 181, AFSL and Australian Credit Licence 392536. If you are looking to get behind the wheel of a New Toyota or Pre-Owned Toyota sooner, you can’t go past our Toyota finance packages. Toyota Finance offers a variety of finance options to suit your lifestyle and budget. With a range of flexible private and business finance packages available to our customers, no one knows vehicle finance like Toyota. No matter where you’re going, Toyota is with you. Toyota Access is an innovative way to put yourself in control of your car loan when you’re buying a new or approved demonstrator Toyota. You choose the car you want today, and have the freedom to change in the future. So as your lifestyle changes or as your business grows, Toyota Access provides the flexibility, certainty and assurance you need to feel confident about the road ahead. With a Personal Fixed Rate Car Loan from Toyota Finance, you can enjoy certainty when it comes to your loan, and the confidence of knowing exactly how much you will need to repay every month. And, you’ll also have the peace of mind knowing that the same level of expertise that goes into every Toyota also goes into our finance solutions. Available at over 290 locations Australia wide, from our accredited dealer network, no one knows car finance like Toyota Finance. So let us make your new car dreams happen for you. Novated leasing is a finance arrangement used with salary packaging, where your employer pays for your car finance and running costs directly from your salary. 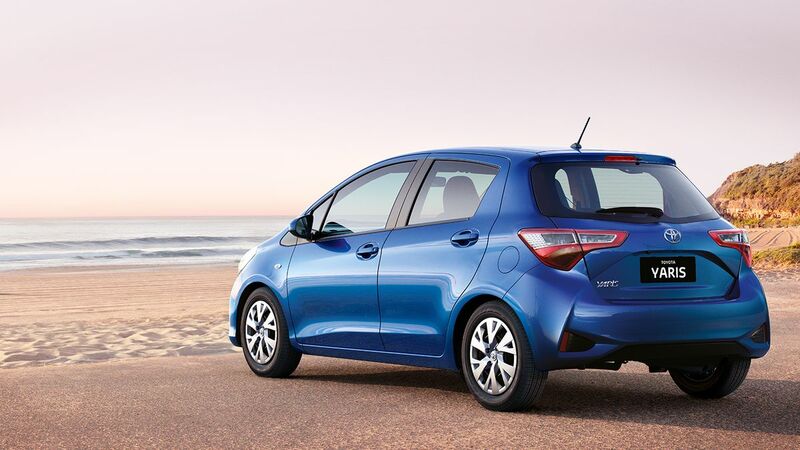 As well as comparing car finance rates, it’s worth exploring a tax effective way to own your new Toyota. With Toyota Personalised Rates, your rate is calculated based on your credit score and other relevant criteria determined by Toyota Finance, providing the assurance of a transparent interest rate. We can provide an interest rate that is tailored to your financial circumstances. It doesn’t matter who you are or where in Australia you live, the same transparent and trusted process applies. Update your account details, check your loan status or get a payout quote here. 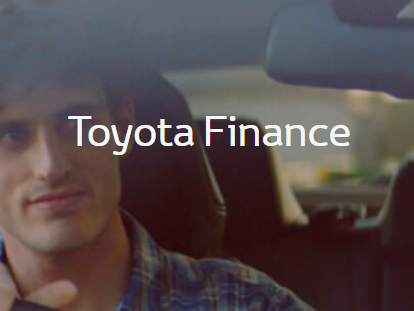 Want to learn more about Toyota Finance and how it all works? Search our Frequently Asked Questions or contact us to speak with a member of the team today. [F3]Terms and Conditions, fees and charges apply. Toyota Access Guaranteed Future Value products are available to approved customers of Toyota Finance a division of Toyota Finance Australia Limited ABN 48 002 435 181, AFSL and Australian Credit Licence 392536. We have a fantastic range of quality pre-owned cars.